It takes talent and vision to revolutionize small business lending. Meet the leaders behind the nation’s best small business loan marketplace. Brock Blake is the CEO and founder of Lendio, the largest online marketplace of small business loans in the U.S. Brock believes that access to capital should be simpler and quicker for small business owners, and he’s built a successful company around solving this problem. Brock leads the team that has helped business owners get access to more than $1B in funding. An Inc. 500 CEO, national keynote speaker, Forbes columnist, and Utah’s Emerging Executive of the Year, Brock’s dedication extends far beyond the boardroom. He has shaped a superior company culture with a humble and hungry team that is passionate about driving results and giving back. For every loan facilitated on Lendio’s marketplace platform, Lendio Gives, an employee contribution and employer matching program, donates a percentage of funds to low-income entrepreneurs around the world through Kiva.org. Brock’s most important accomplishments come from being a husband and a father of four. Trent's knack for taking complex business problems and creating elegant technology solutions for small business owners positively impacts Lendio every day. As a founder and the architect of the Lendio platform, Trent's rare mix of technical, business, and problem-solving skills—no matter the challenge—empower him to find a creative solution to any technology problem. Trent's focus on implementing development best practice enables Lendio to consistently deliver value to its customers. Under Ben’s direction as Chief Franchising Officer, Lendio became the world’s first franchised online lending marketplace. Now as the company’s Chief Revenue Officer, Ben leads all revenue functions in both sales and franchising. Ben believes that empowering small business ownership should be a cornerstone of any collective effort to strengthen individuals, families, communities, and countries. He lives for long winters full of snowmobiling with his wife and three kids. Brett has a love of small business and enjoys helping business owners find access to funding each day. 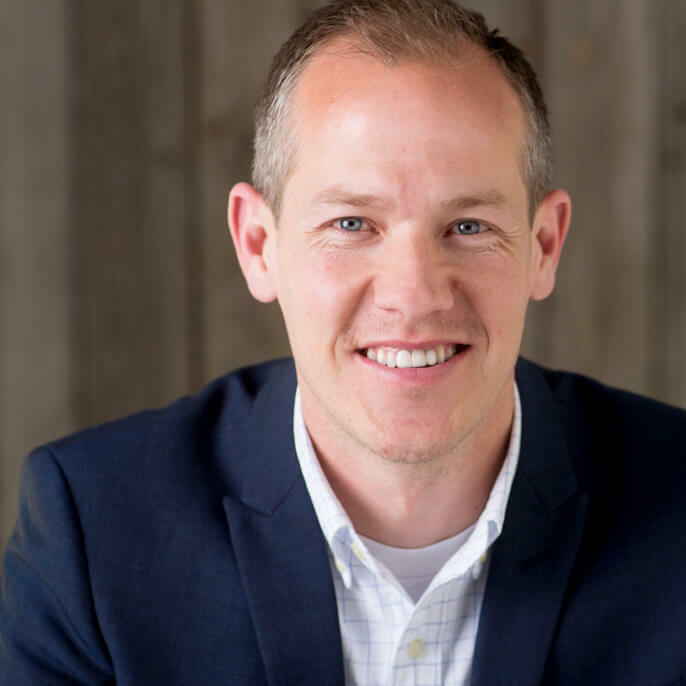 As co-founder of Lendio, Brett is instrumental in shaping the unique culture that has led Lendio to be recognized multiple years as one of the Best Places to Work in Utah, one of the fastest growing companies in Utah, and one of the Inc. 500 Fastest Growing Private Companies. 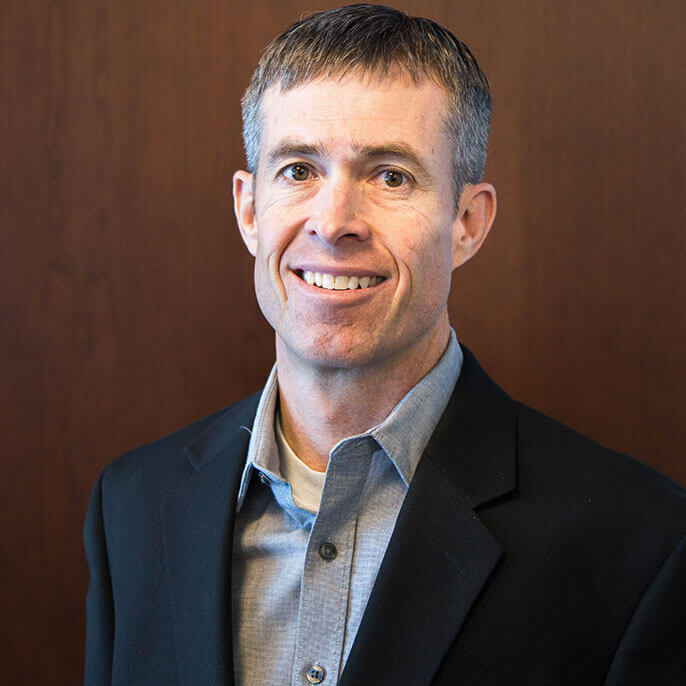 Brett's experience working with partner networks, sales process design, and operational management has produced substantial growth in the marketplace sales team, and his passion for helping underserved markets access growth capital extends far beyond Lendio’s marketplace. Brett leads the Lendio Gives initiative, an employee contribution and employer matching program dedicated to helping entrepreneurs around the world through donations to Kiva.org. 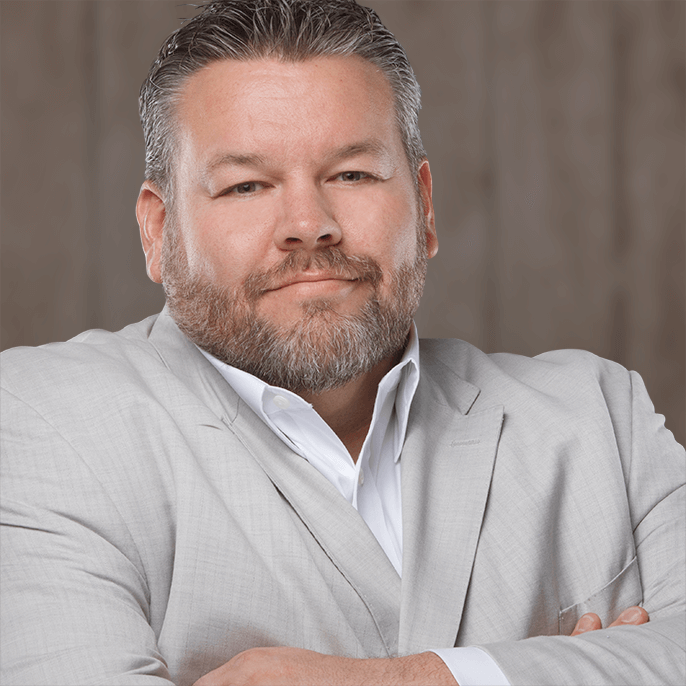 A team-first sales leader with a big heart, Brett is a critical part of Lendio's success. 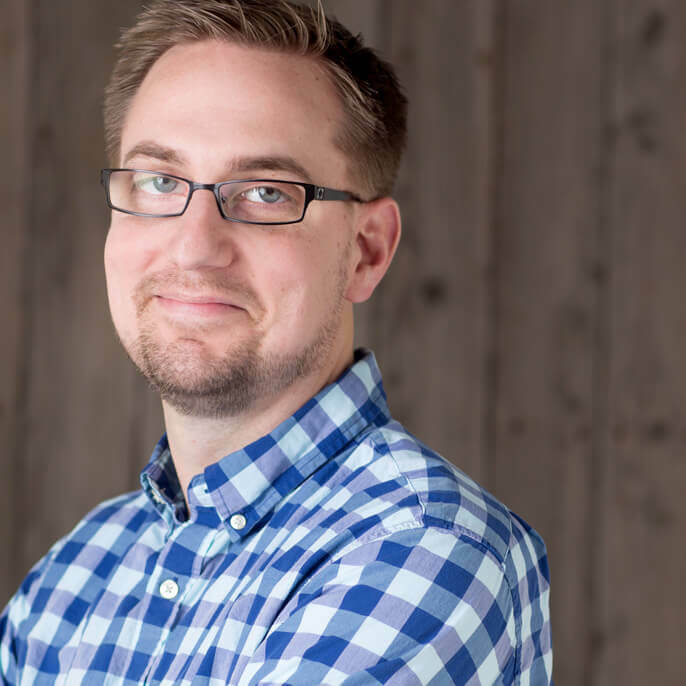 Chad Iverson is no stranger to the challenges of running a business. He started a small business right out of college and now owns and operates the oldest mountain race in Utah (which he’s run more than 30 times). 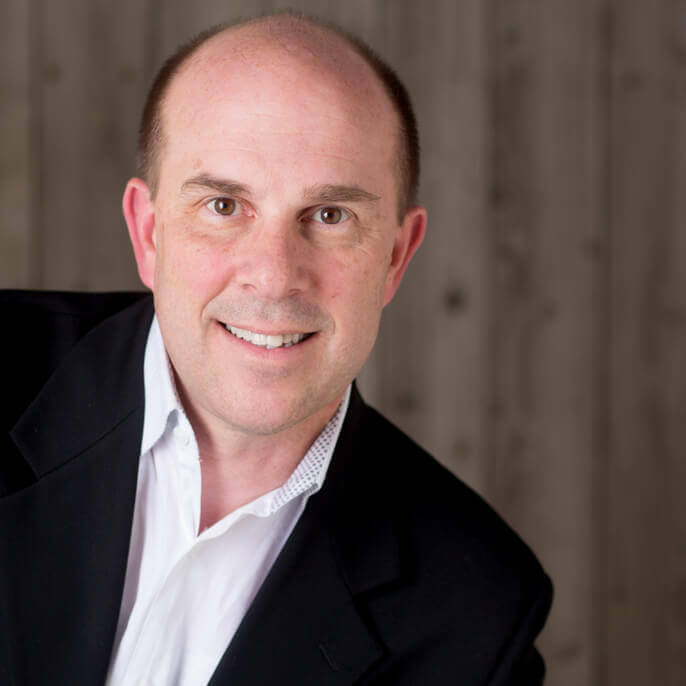 A former CFO and COO of the largest medical coder membership organization in the world, Chad leverages his experience with marketplace models to improve financial metrics, generate investor returns, and to operationalize strategy across multiple functions at Lendio. Whether it’s improving cost-efficiencies or deepening the interactions between the different parts of the ecosystem that Lendio has built, Chad is passionate about driving the profitability of the business while delivering the best possible product and service to Lendio’s customers. Chad’s passions outside of work include reading political biographies, skiing, competing in triathlons, and running marathons. Chad and his wife, Sherry, are the parents of four children. With a diverse background in finance and operations working with startup businesses to billion-dollar organizations, Jennifer Hamelin brings nearly 20 years of experience to the table as Lendio’s Chief of Staff. 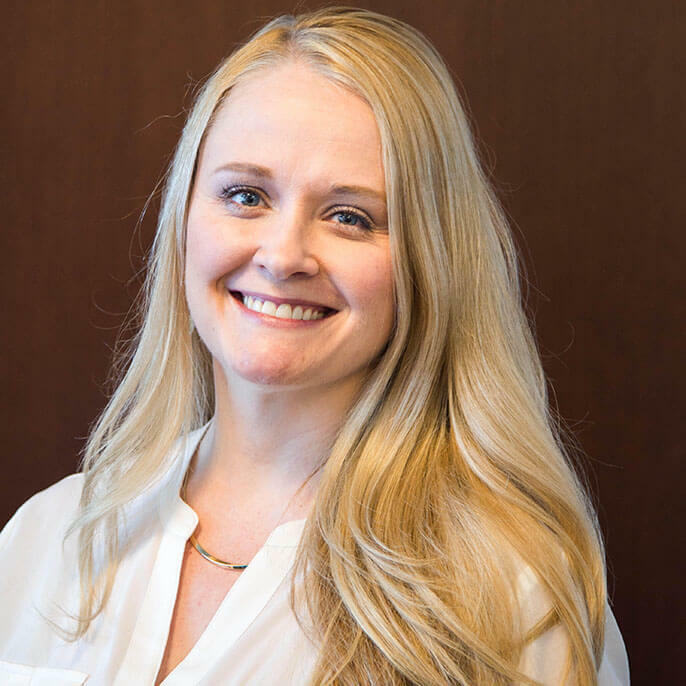 Jennifer leads operational performance within the company, overseeing Lendio’s people, performance, and analytics teams, and she adeptly keeps up with the demands of helping shape this high-growth company. Whether she’s working on operational cadence, developing talent and teams, or setting the business up for scale, Jennifer is dedicated to optimizing people and operations to make sure all parts of the business are working in sync to drive results. A native Utahn, Jennifer is a two-time graduate from the University of Utah. In her free time, she enjoys photography and spending time in the outdoors with her husband and two daughters.